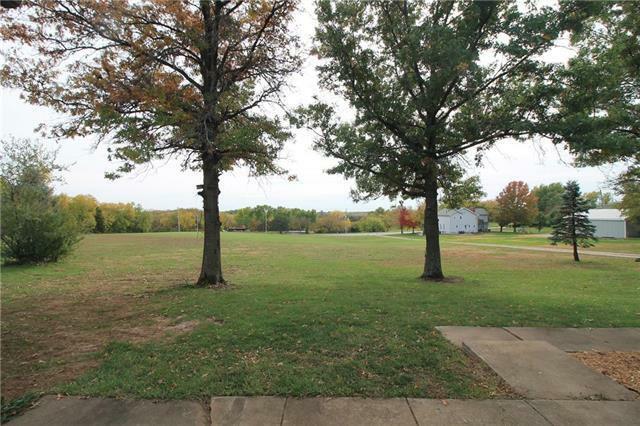 Beautiful park like setting on 10 acres in a growing area of Olathe, Kansas next to Bridlewood Downs subdivision. 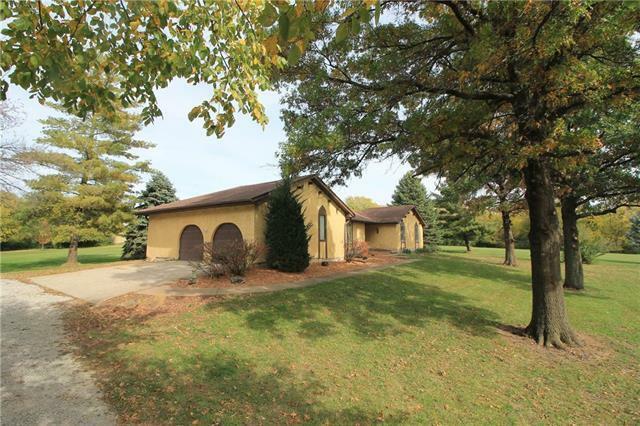 Very close to schools, shopping areas, across the road from Lake Olathe Park and easy highway access. 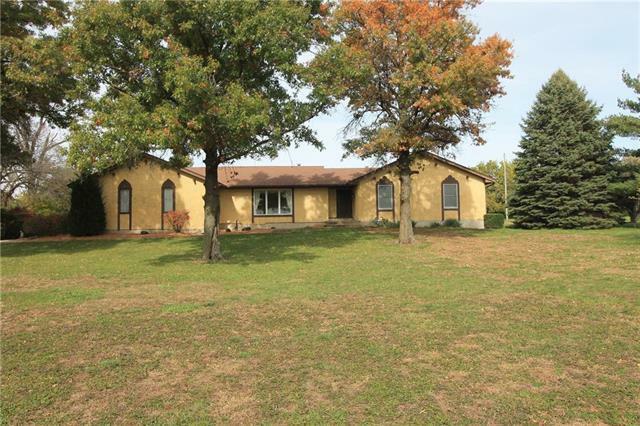 Property also includes a large ranch style home, 3 BR and 1 basement non-conforming bedroom, 2-3/4 baths, full partially finished basement, Oversized 2 car garage and separate barn. 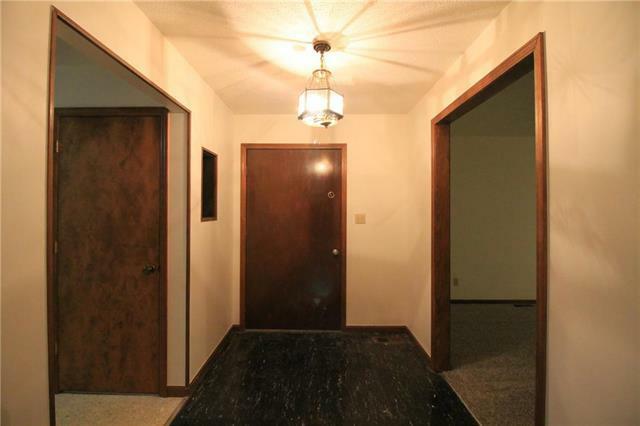 Home sits about 500ft off the road for privacy.